I am a postdoctoral research associate at the Magnetic Resonance Engineering Laboratory, directed by Prof. Krishna Nayak. My current research focus is MR physics, MRI pulse sequence design and reconstruction for quantitative cardiovascular imaging. I received my B.S. (with Honors) in Physics from Hanoi National University of Education, Hanoi, Vietnam in 2007 and the Post Graduate Diploma (with Honors) in Condensed Matter Physics, from the International Center for Theoretical Physics, Trieste, Italy in 2009. I earned my M.S. 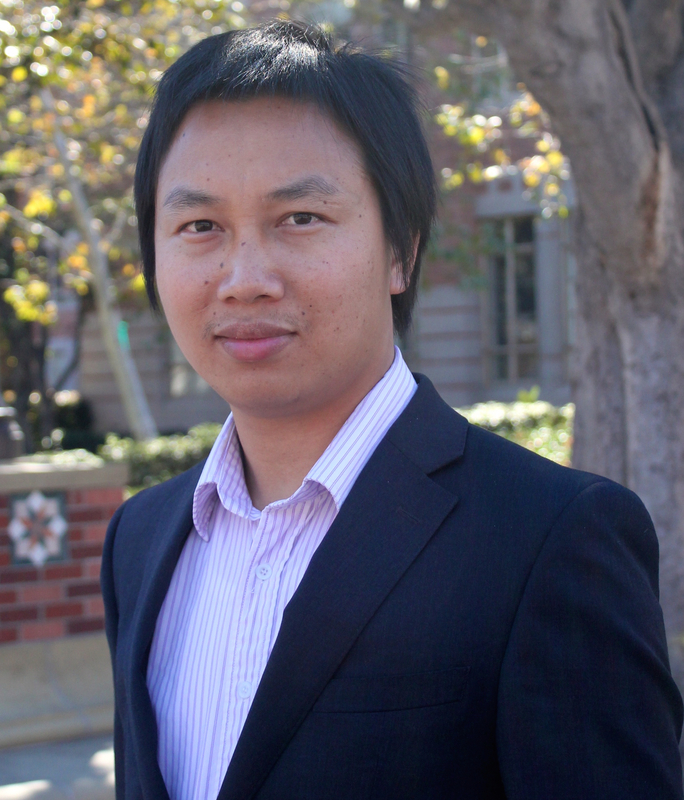 in Electrical Engineering (4.0 GPA) from the Ming Hsieh Department of Electrical Engineering, at the University of Southern California in 2014. From 2007 to 2008, I was a researcher at the Center for Theoretical Physics, Institute of Physics, Vietnam Academy of Science and Technology.